Hutchinson was baptized on 20 July 1591. Her place of birth was in Alford, Lincolnshire, England. She was named Anne Marbury for her birth name. Her father was Francis Marbury who worked as a deacon at Christ Church, Cambridge. Her mother was Bridget Dryden. Even though she did not go to school, she was very well educated at home. Her father influenced her strong interest to learn more about theology. William Hutchinson was her husband. Both married in 1612. It was very amazing to know that both were blessed with 15 children. Anne was a member of the Puritans after she and her family went to the sermons of John Cotton. 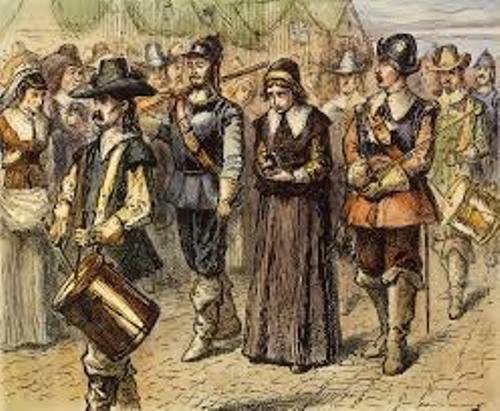 Hutchinson and her family decided to move to the puritan colonies of New England after John Cotton joined the colonies in 1634. Hutchinson and other colonists decided to leave the home country and reach the New World to seek the religious freedom. Therefore, she sailed to America in the end of 1934. She had differences with the strict ideas and beliefs of the Puritans when she joined John Cotton’s congregation. But she was banished of having her own thought just because she was a woman. She expressed her own view about religion by making her own woman’s club by reviewing the sermons, prays and discussing the scriptures. 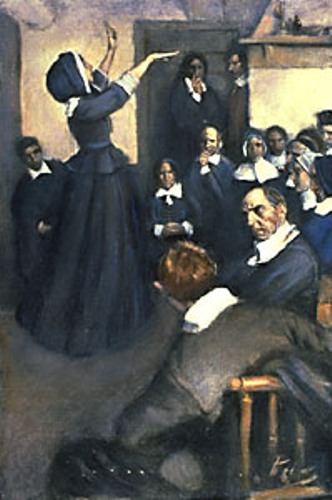 John Winthrop realized that Hutchinson had her own club meeting. He viewed her as a threat to the men’s power. It contradicted the Puritan way of life. Check out another religious woman in Anne Bradstreet facts. 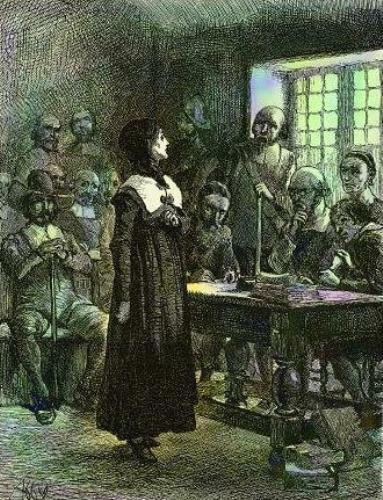 She was arrested in November 1637. Do you know that she was pregnant at that time? 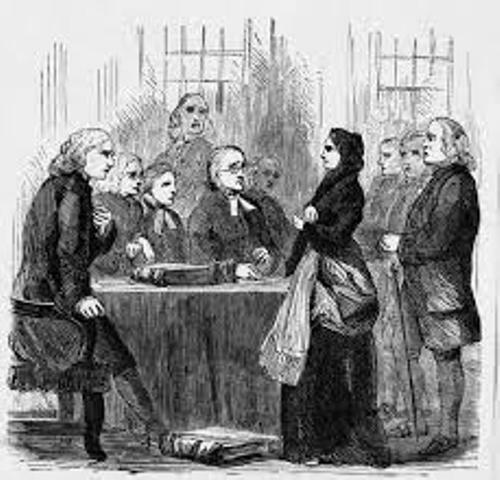 She was found guilty and banished from the colony and moved to Rhode Island. In Portsmouth, she established a new government which separated the church and state. She passed away in 1643, after she and her family were massacred by Native Indians. 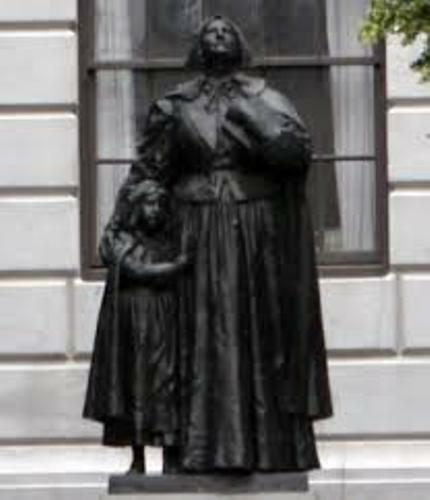 Are you interested reading facts about Anne Hutchinson? Facts about Confucius talk about the famous Chinese writer, educator and philosopher. Confucianism is his teaching named after him.